Of course it can! 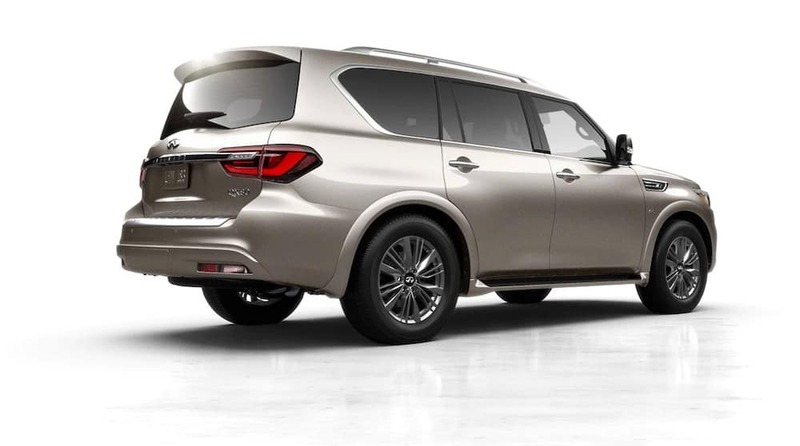 The 2019 INFINITI QX80 has a max towing capacity of 8,500 pounds. The 400 hp, 5.6L V8 engine provides more than enough power to deliver such a high towing capacity. This combined with the high-tech features of the QX80 allow for safe towing. That way you can navigate the Scotch Plains streets swiftly and more safely than before. 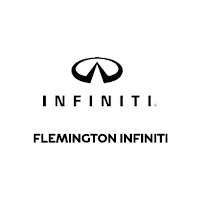 Learn more at Flemington INFINITI today. If you choose the new INFINITI QX80 with the INFINITI All-Mode 4WD® system, you can have better traction as well as multiple drive modes to choose from to better tailor your drive to fit the terrain and other driving conditions. The available Hydraulic Body Motion Control system distributes variable pressure to the inner or outer suspension for a smoother drive no matter the type of terrain. Learn more about the safety and convenience of the QX80 at Flemington INFINITI and take to the roads in a new, capable INFINITI model today. Safety, convenience, and powerful performance make the new INFINITI QX80 a commute-enhancing vehicle you’ll want at your disposal. Learn more about the QX80 price or take one for a test drive at Flemington INFINITI. Contact us with any questions in the meantime. 0 comment(s) so far on Can the 2019 INFINITI QX80 Tow?